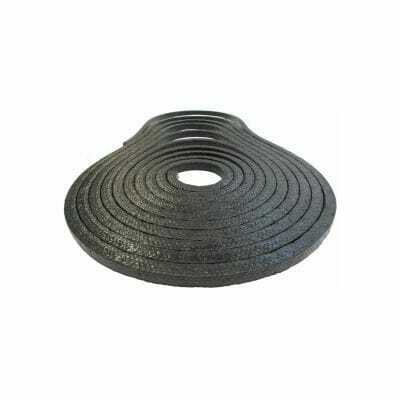 We are one of the foremost manufacturers, supplier and exporters of Rubber products, PTFE products and Graphite products, which are widely used for various applications such as sealing, gasketing, compression and more. 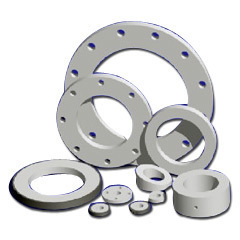 Our products work effectively under extreme conditions. 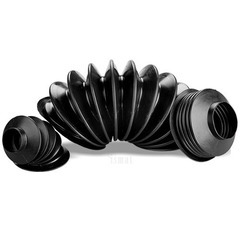 We are specialists in the Rubber products and PTFE products of unique and exclusive properties. Our work inspires. We pride ourselves on delivering outstanding quality and design for leading clients across the world.